Size: 4Lx4Wx5H inches +-. 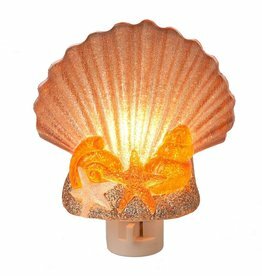 Acrylic Nightlight. Replacement Bulb C7. Midwest-CBK Home Decor Wall Socket Nightlights Collection. Size: 3.375x3x5.25H. 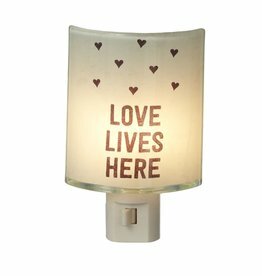 Glass Nightlight w Graphic and or text. Replacement Bulb C7. Midwest-CBK Home Decor Wall Socket Night Lights Collection. Size: 4.5x3.75x5H inches. Acrylic Nightlight. Replacement Bulb C7. Midwest-CBK Home Decor Wall Socket Night Lights Collection. Size: 3.25x3x6H. Acrylic Nightlight. Replacement Bulb C7. 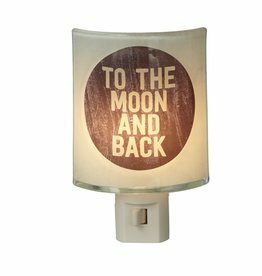 Midwest-CBK Home Decor Wall Socket Night Lights Collection.